Ava debit card for all accounts ..
English,Arabic,Italian, French, Spanish, German, Portuguese, Chinese, Japanese, Russian. One of the newest trading platforms, previously known as Ava FX has a mixed reputation among regulators and traders. 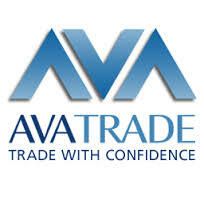 The below comprehensive Ava Trade Review will provide customers with all the information they need to decide whether they should sign up for a live or demo account and start trading currency pairs with the site. One of the advantages of the site is that it offers various trading platforms for different styles and experience levels. 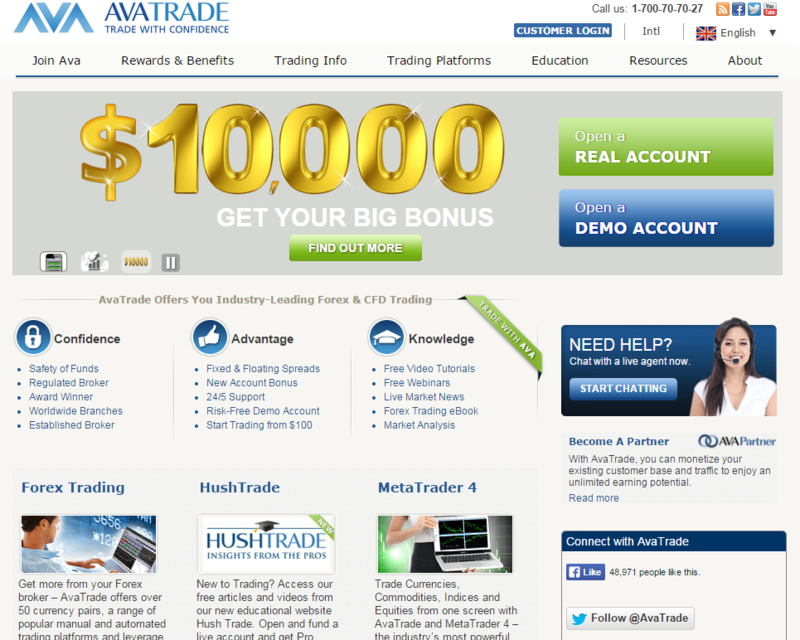 Apart from the most popular basic platform, MetaTrader 4, it also has Ava Trader and Ava Options. It has Mac based platforms, and mobile apps, too, so people can access their accounts and keep an eye on the markets on the move. The site is one of the few that offers Bitcoin trading, one of the most profitable currencies of today. Unfortunately, most users state that the support system of the site is poor, and while depositing funds is a speedy process, withdrawal options are not clearly explained, take time, and when questioned, the support staff is not helpful. While there is an online chat button on the site, it sometimes takes time to get hold of an adviser. Opening hours are limited to 21.00 on Sunday to 21.00 on Friday. The website is available in a dozen languages, including Chinese and Korean, and this is an advantage for international traders. There is no information whether support in one's own language is available. However, as the broker has offices in multiple European, Asian, and African locations, phone support is available for local customers. Due to the slow execution of trades and withdrawal process, traders cannot make the most out of their investment. While spread betting and automatic trading offers a more reliable return, for those who like planning ahead, the high spread offered by the company is not helpful at all. Apart from training guides, there is no bonus offered by the site for new customers. New traders, however, can sign up for a demo account and review the features of the platform before they make a final decision. Many customers complain about the speed of the trades, and some state that the system comes up with refresh or error messages. This clearly makes real time execution of trades problematic. The site itself states that account types and trades affect the execution speed. In 2013, the company has had some regulatory issues with FPA, when it failed to provide adequate documentation of the trading platform rules. The FPA currently advises customers to avoid the company until the issue is resolved.